Many introverts struggle in their career due to job search advice aimed at extroverts. If you are an introvert, you can job search based on your strengths. You don’t have to fight your nature to get ahead. Most job search advice is aimed at extroverts and is out of date. Forget trying to act extroverted and work to your introvert strengths. Firing off 100's of online job applications is a losing battle. Hiring is changing so take advantage of it. Hiring managers are opting to tap their personal networks over public job (post) searches. It’s less work with more trust. What if you could forget painful networking events and instead build a network of potential hiring managers and industry peers your way? Using LinkedIn and networking principals you can build a network that will not only find you a better job but benefit your entire career. Ask any successful person and they will tell you they didn’t make it alone. It takes a network to succeed. Find and define your audience on LinkedIn. Many people start without an audience in mind. Find the hiring managers in your industry. LinkedIn is not an online resume. Brand yourself as the solution to their problems without bragging or talking endlessly about yourself. Engage with people by offering value first. Build real relationships with people without being salesy or trying to act like an extrovert. Do you know if you are an introvert or extrovert? 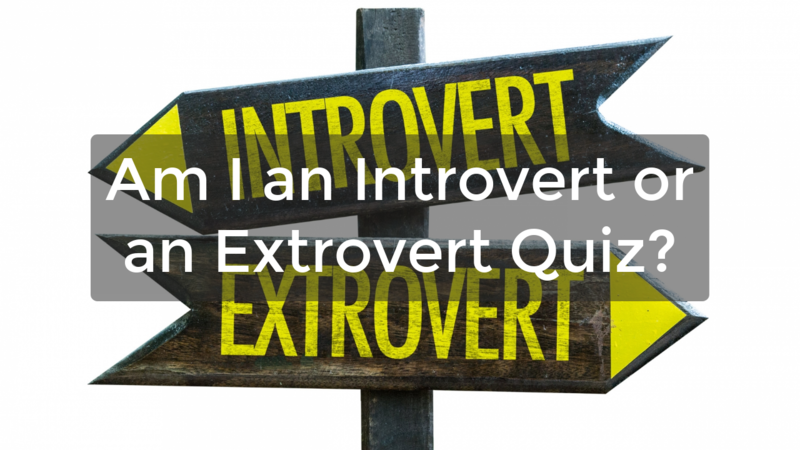 Have you tried the introvert or extrovert test? Knowing this can have a large impact on how effective you are in your business or career and your happiness in your personal life. We live in a world full of extrovert focused advice which means you could be working against your introverted nature and introvert strengths. Click the image. 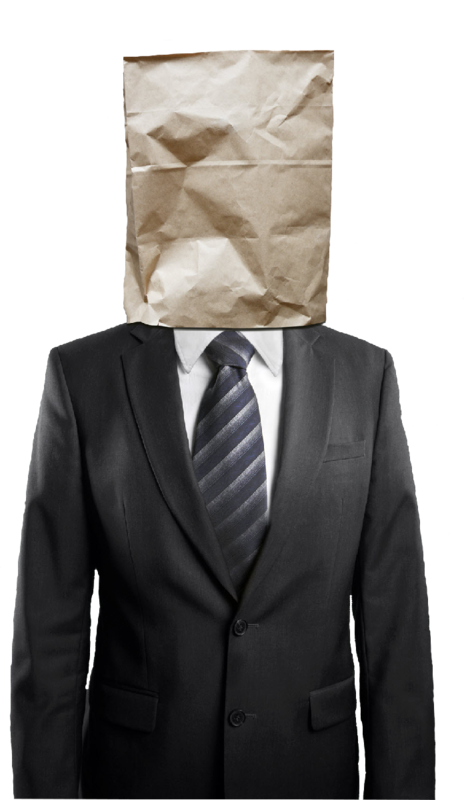 Join the Introverted Professional Community!